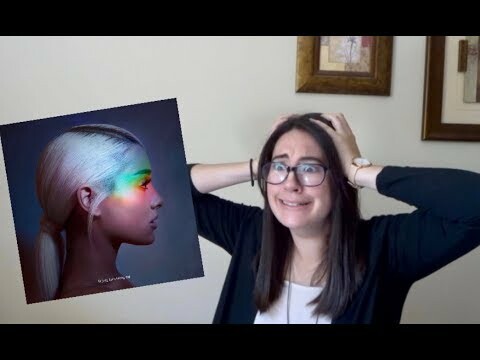 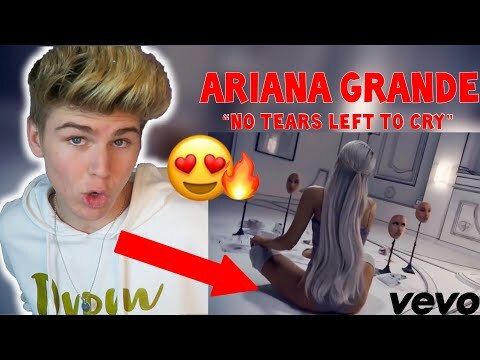 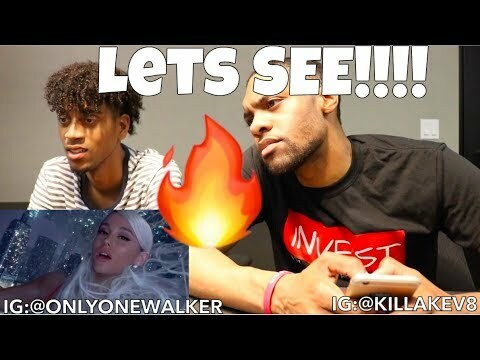 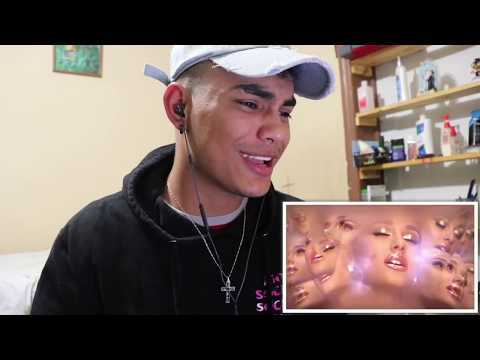 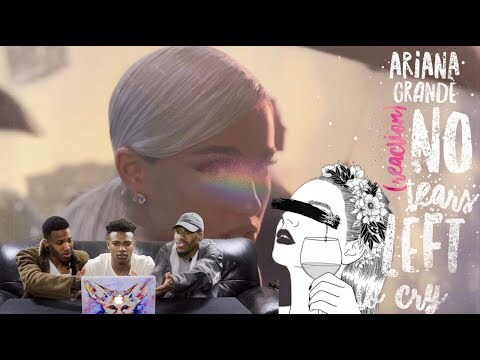 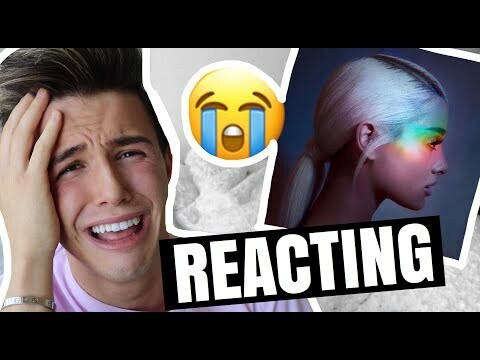 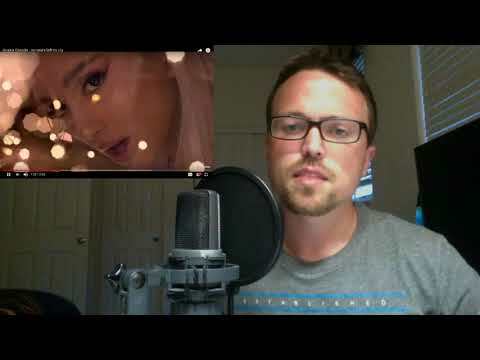 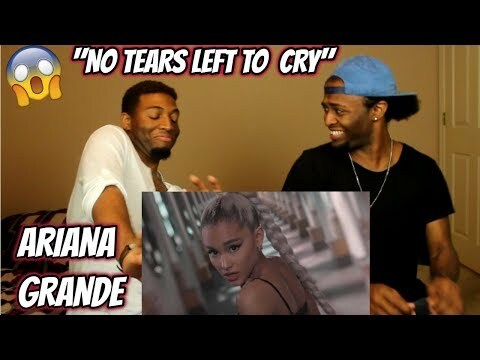 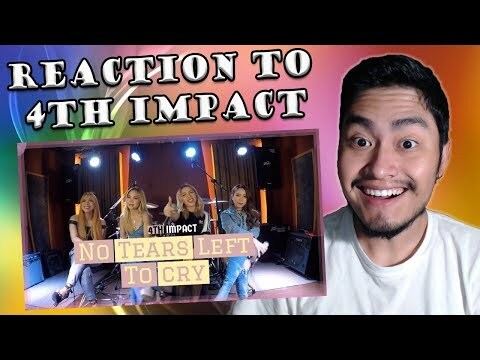 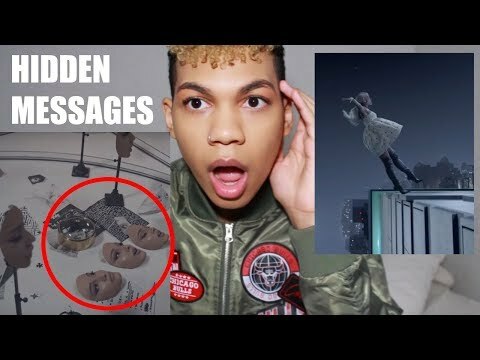 Ariana Grande No Tears Left To Cry Reaction There Were Tears To Cry....! 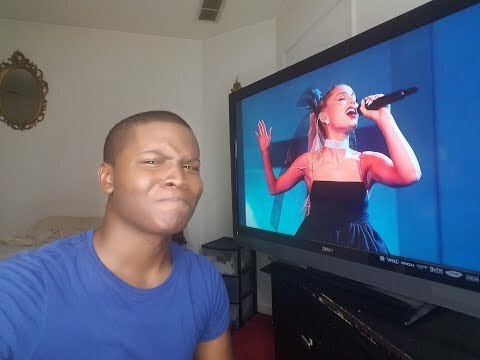 Thanks for watching me! 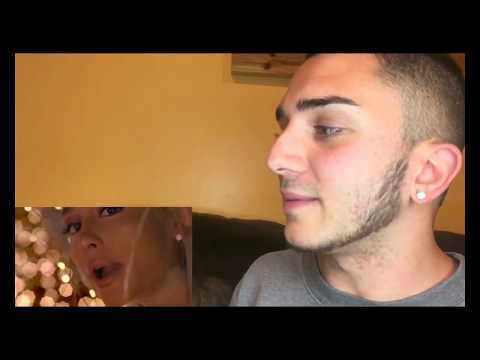 I loooveeee this song and Ariana CONTACT ME! 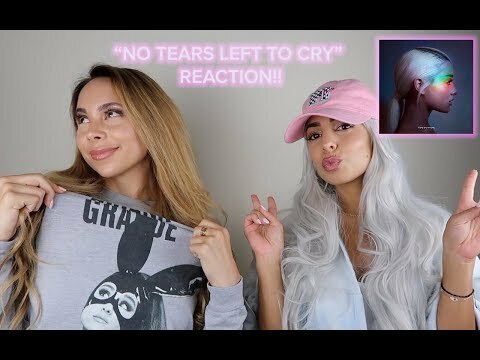 (business or PR purposes only) Email: yaz@yazonline.com SOCIALS! 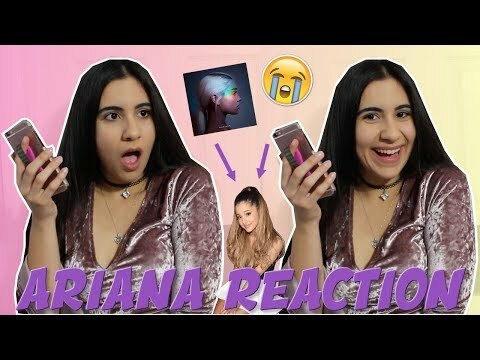 Instagram: @yazonline Twitter: @yazonlinex Snapchat: yaz online FACTS! 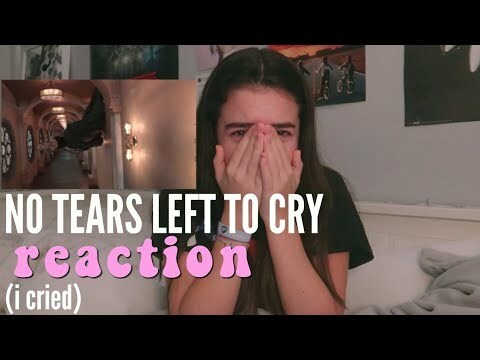 My name is Yasmin Caramanli (Yaz), i’m 15 years old, I live in London, England. 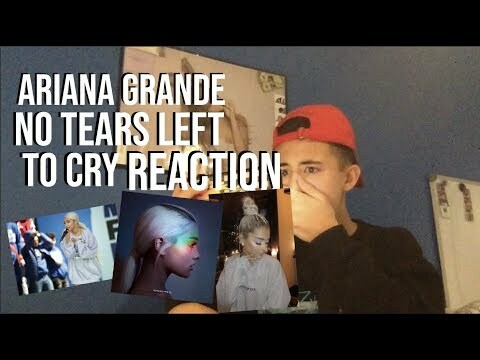 I film with the canon eos 700d OR the sony a5100 and I edit with Final Cut Pro. 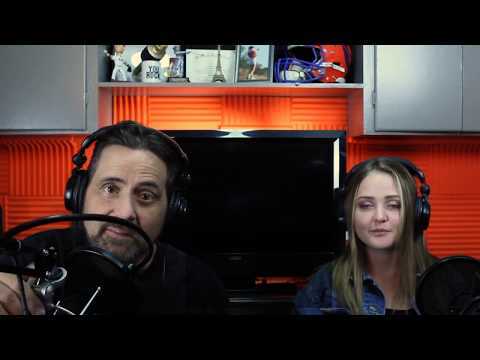 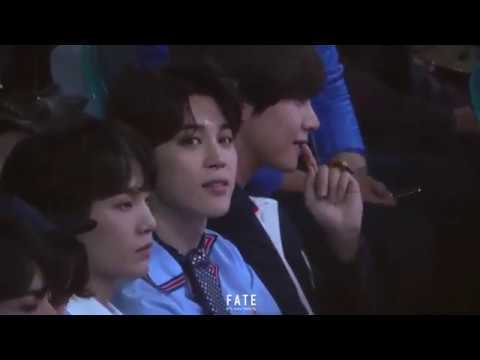 Channel Title : Like Father, Like Daughter? 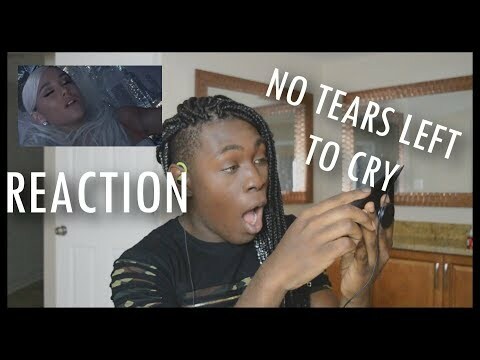 The first in our series of reaction videos features a song chosen by Erin for me to react to. 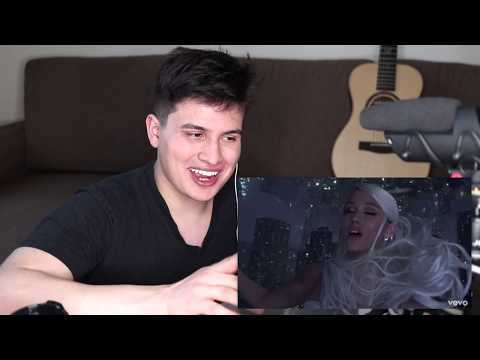 So, here are my thoughts on Ariana Grande's No Tears Left to Cry. 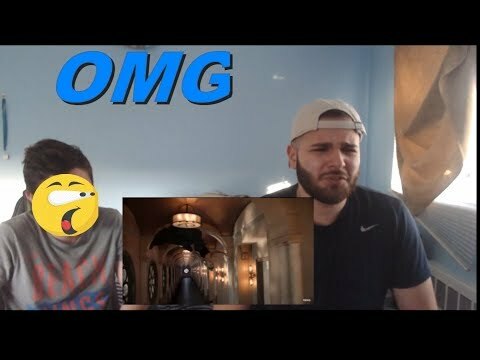 If you enjoy the video and want to see more, please like the video and hit that subscribe button.